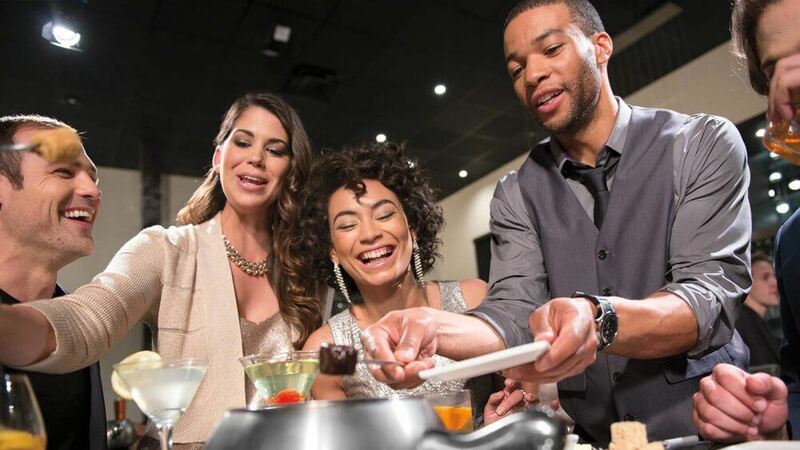 In this article, you’ll discover great places to meet people in Huntsville, Alabama. If you’d like to freshen up your social life and make friends in Huntsville, then this is for you. We hope to inspire you to go out, mingle, and find new friends. The key is to go where other people are also open to making new connections. Welcome to sweet home Alabama, famous as Rocket City. Don’t get a surprise, if every third person you meet in town is a rocket scientist, seems to be something in the water! A city that is a melting pot of languages, heritage and culture is always an exciting place to call home. Living in a heterogeneously populated city certainly carries plenty of advantages. Besides, great food and culture, such cities are always great to make new friends. Since people from diverse backgrounds settle in the city, the folks tend to be more amiable and easy to make friends with. 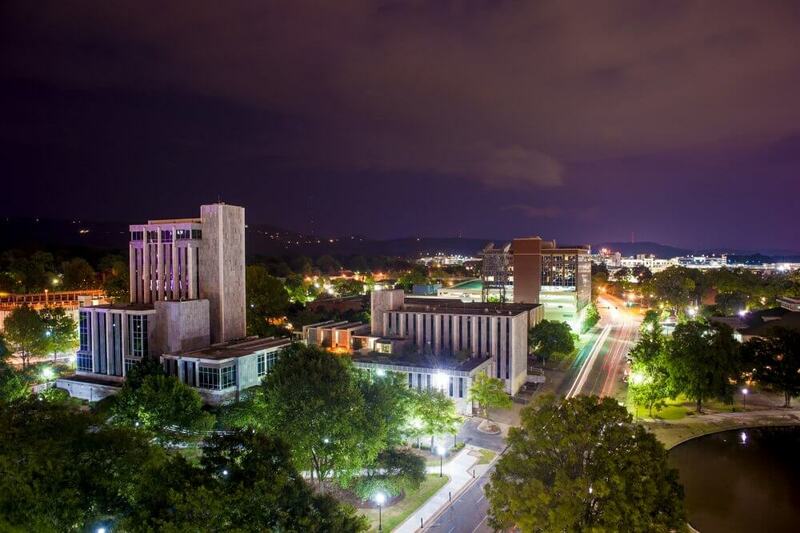 We explore a few ways by which you could meet people in Huntsville, and make new friends in the article below. If it sounds like a whole lot of fun it sure as heck is! If you are looking for a soul mate then “Its Just Lunch” is the right way to about it. Well, even if you do not meet that someone special, you still have the benefit of making some new friends in town. The concept is the same as with any other dating website, with one key difference. You do not have a public profile and everything is confidential. Once your profile finds a match you get to hook up with your prospective partner and if there is chemistry, cool, you are good to move ahead. If nothing else you get a new friend! Running is not only beneficial for the health it carries an added benefit, helping to make friends in town. 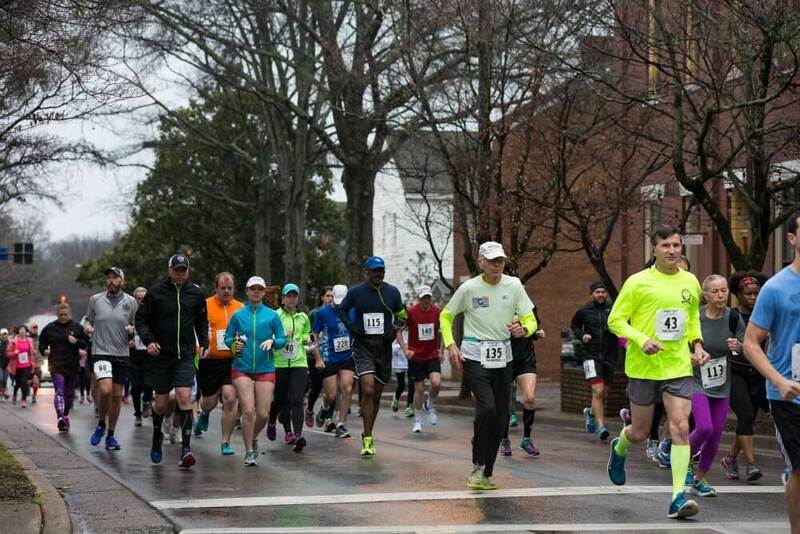 Be part of a runners group like “We Run Huntsville” and you will get to interact with other members of the running community in the city. Enjoy group runs and hit the running trails around the city. 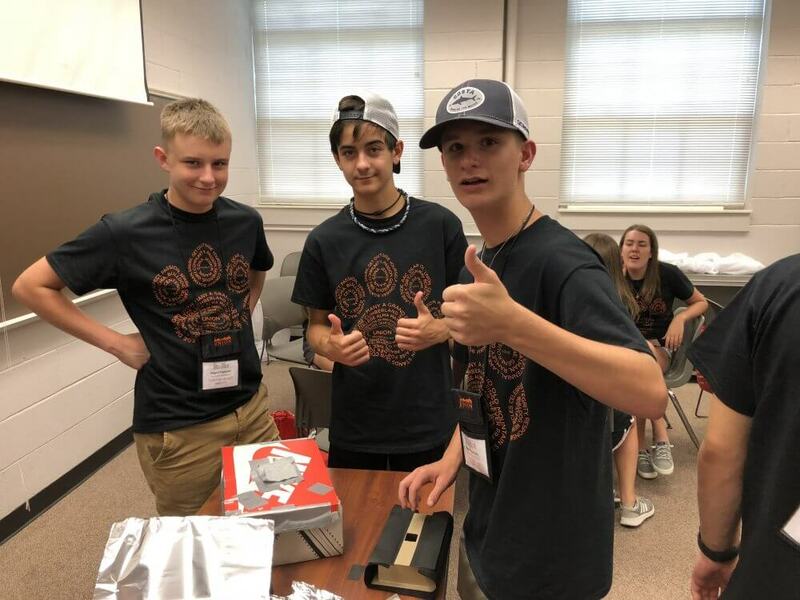 Besides running sessions there are plenty more activities, where you get to meet new people and make friends in Huntsville. As a photography enthusiast do you want to improve? Digital photography is a rapidly developing field and if you want to remain abreast of the latest techniques and technology, join a professional digital photography workshop. From learning new ways to enhance your shutterbug skills, to the use of specialized software to develop better photographs, you get to learn them all. Plus you get to make new friends with other members at the workshop. Gathering around a hobby can help you improve your social skills. 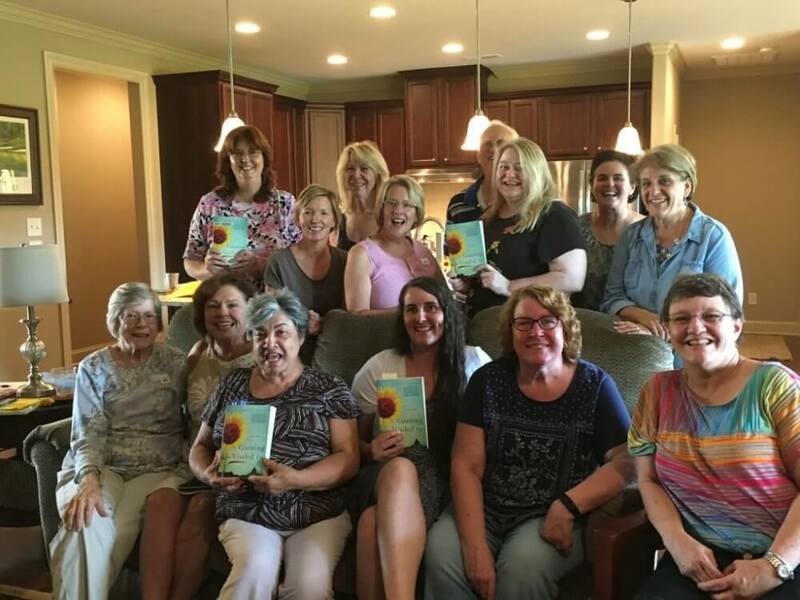 If you an avid reader and like to meet people who share the same passion, joining a book club would be the way to go about it. There are a good number of book clubs across the city, so sign up with any of them. You will enjoy meeting other readers, get to discuss your favorite books and cultivate new friendships in the city. If you enjoy sports, how about taking up a new sport! Rowing is a great way to stay in shape and provides a platform to meet new people. The Rocket City Rowing Club offers wannabe rowers an opportunity to learn the sport. 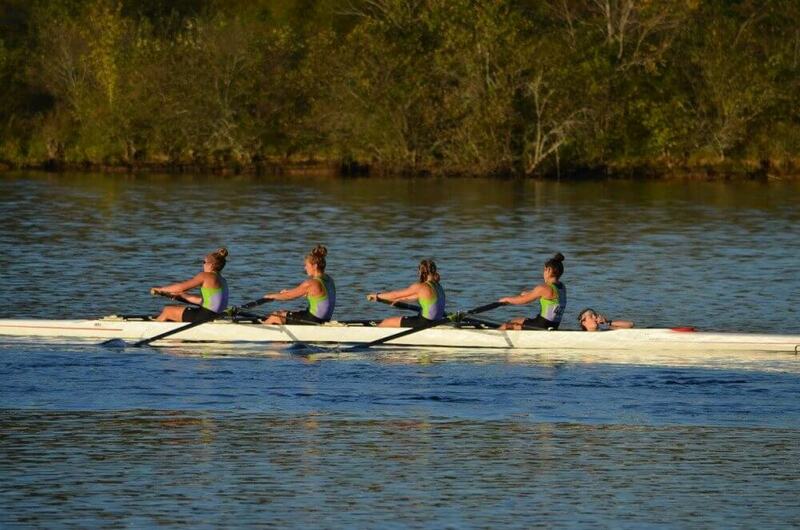 When you row with a team it takes coordination and team effort both of which help to bond and strike up friendships. Besides staying fit, doing something enjoyable you get a whole new set of friends. Chess is not just an engaging sport to learn, it also helps to meet and connect with some very brilliant people in town. When you are living in Rocket City, there are bound to be some super intelligent people, who play chess in town. 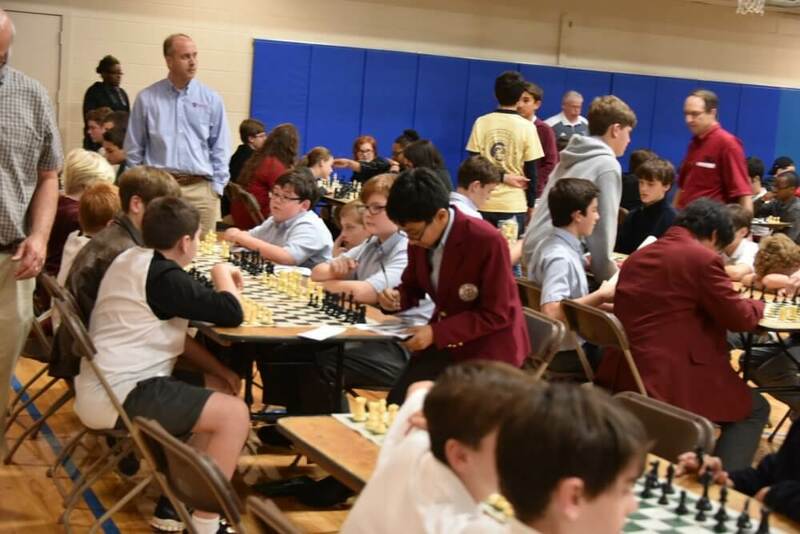 The Huntsville Chess Club is where you get to meet members of the chess fraternity, learn the game, socialize and gain new friends. Want to learn a new fitness routine, something radically different from the usual workout programs? Give Hot Yoga a shot! 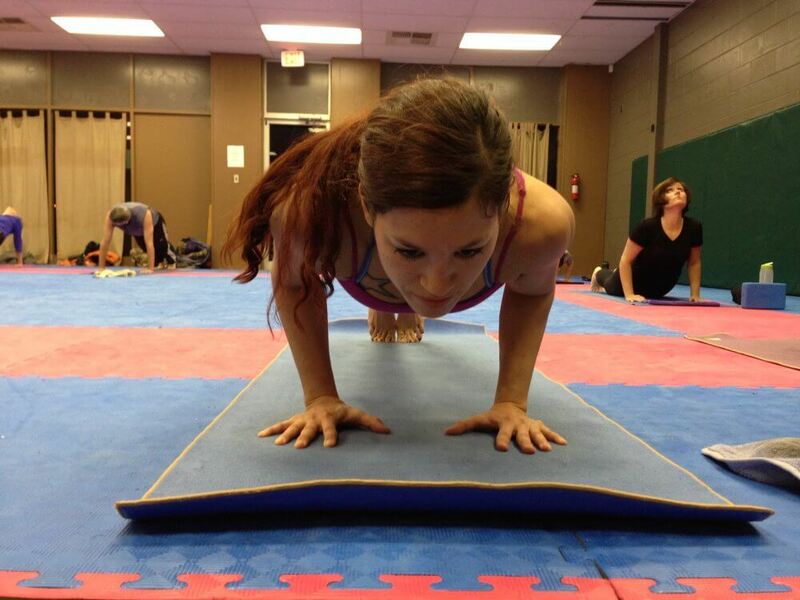 Hot Yoga of Huntsville is the place to join and learn the latest form of yoga. Yoga is a proven form of physical fitness that has its origins in ancient India. Learn from the best yoga trainers, and you will see a remarkable improvement in your physical and mental fitness over a short span of time. You will also be part of the growing yoga community and have an active social life.